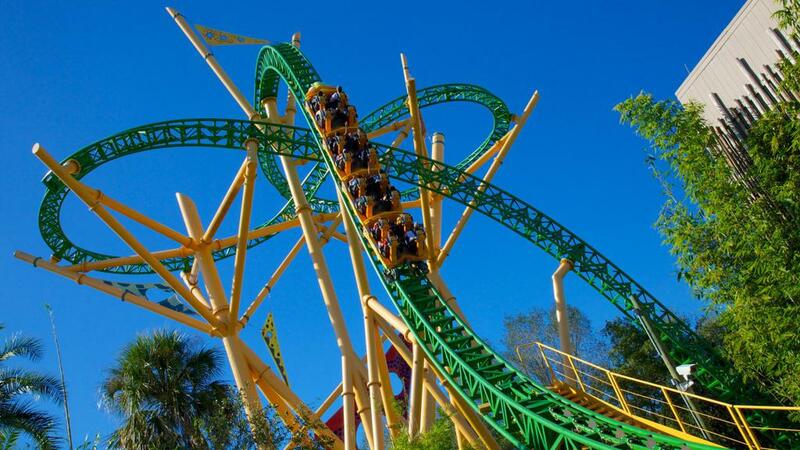 BUSCH GARDENS: Located approximately one hour north of the IMG Academy campus lies Busch Gardens, one of the most popular amusements parks in the country. 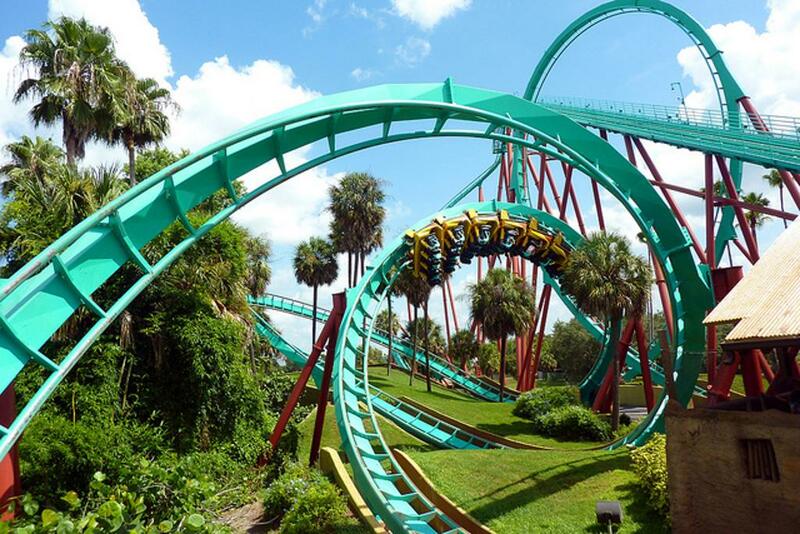 It is one of America’s largest zoological institutions and features over 2,700 animals. 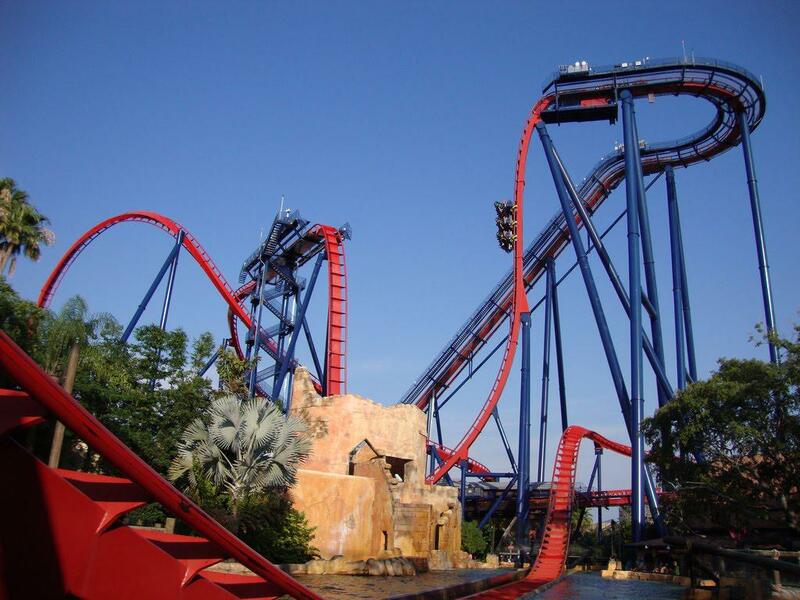 The park also consists of a handful of thrilling roller-coasters including the SheiKra, a ferocious, floorless dive coaster that climbs you 200 feet to the edge of a 90-degree drop that inches you mercilessly over the edge. Click HERE to visit their website and to find out more information. ANNA MARIA ISLAND: Often known as Florida’s best kept secret; Anna Maria Island sits at the southern tip of Tampa Bay and the Gulf of Mexico and is perched north of Longboat Key. There are no high rise buildings in this area, just houses with the “Old Florida” feel, in neighborhoods that are not far from the water’s edge. It is the perfect place to relax, soak up the sun, and enjoy the delights of some award-winning restaurants. The beaches of Anna Maria Island are some of the best on the Gulf Coast. 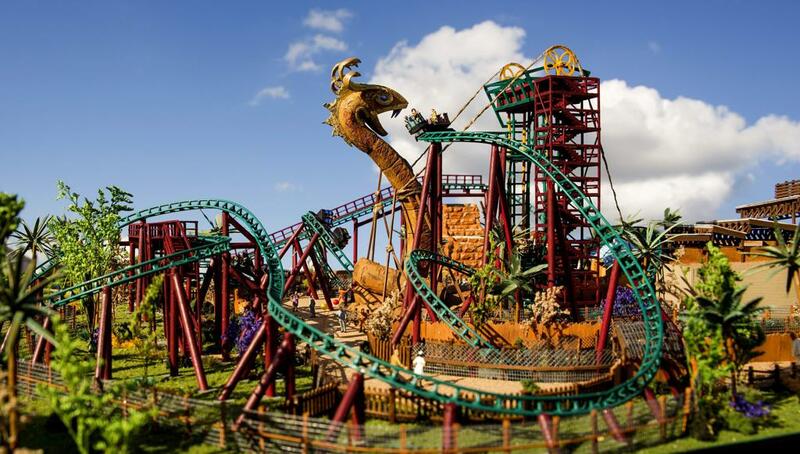 Visit their website by clicking HERE for more information on the beaches, where to eat, and other attractions. 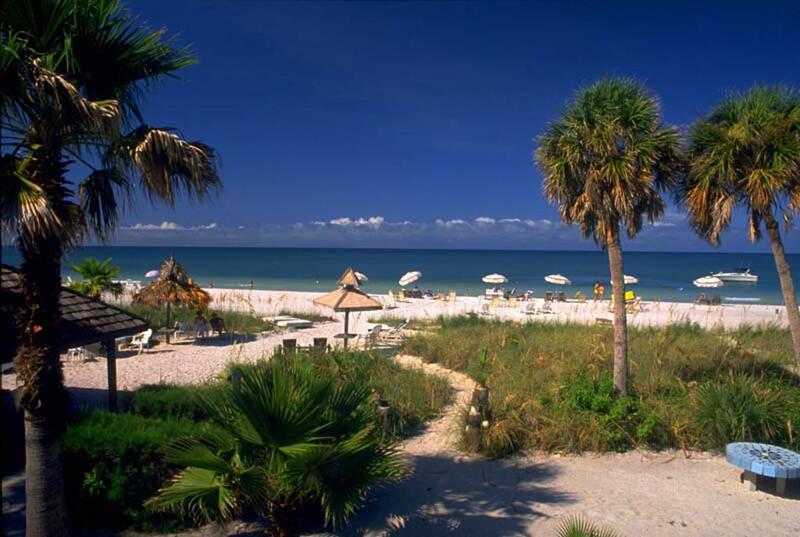 SIESTA KEY BEACH: Siesta Key Beach is central Sarasota's gateway to the sparkling waters of the Gulf of Mexico, an island that combines luxurious amenities with a relaxed vibe that appeals to both visitors and locals. On the east side of this eight-mile long barrier island is Sarasota Bay and Florida's Intracoastal Waterway. It's a scenic trail for boaters interested in exploring the mangrove forests that dot the area, dropping a line for snook or pompano, or cruising to Sarasota's dockside restaurants and pubs. 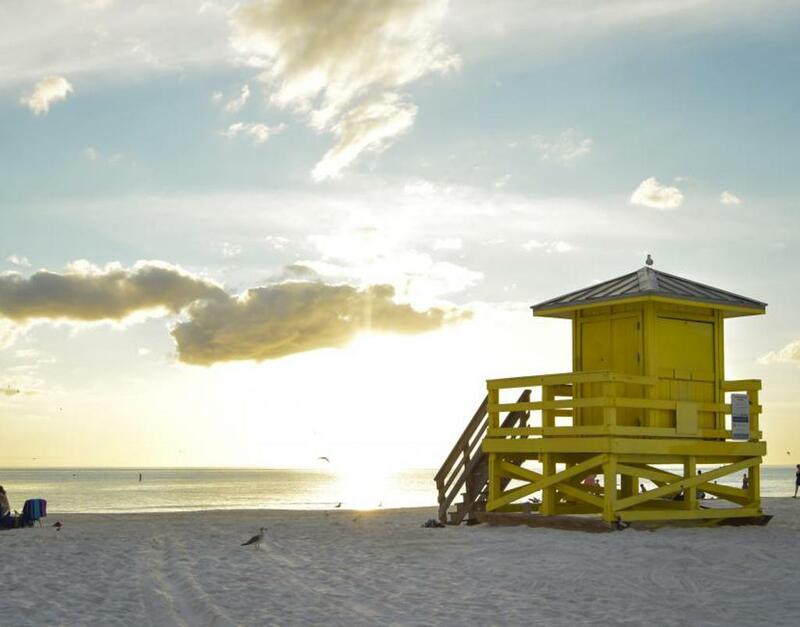 On the island's west side are Siesta Key's glorious white sand beaches, ranked number one in America in 2011 by Dr. Beach, and the calm waters of the Gulf. 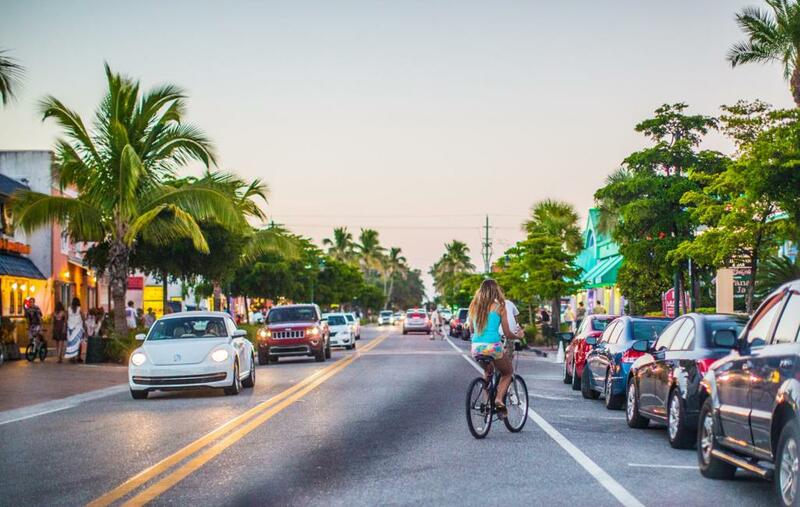 There’s more to Siesta Key than just beaches and water. 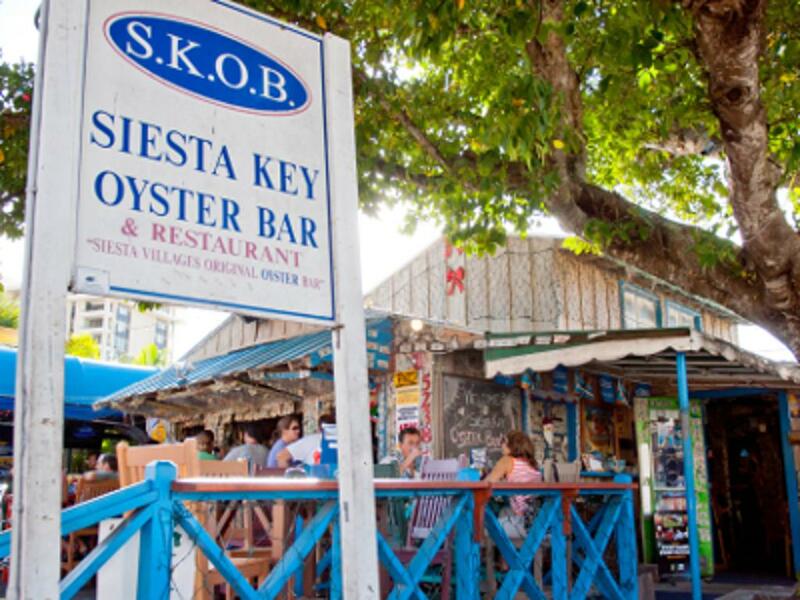 The island has a wide variety of entertainment and dining options which can be found in the Siesta Key Village where you will find shops that cater to the island lifestyle. Just remember, sandals are not only allowed, they’re expected. 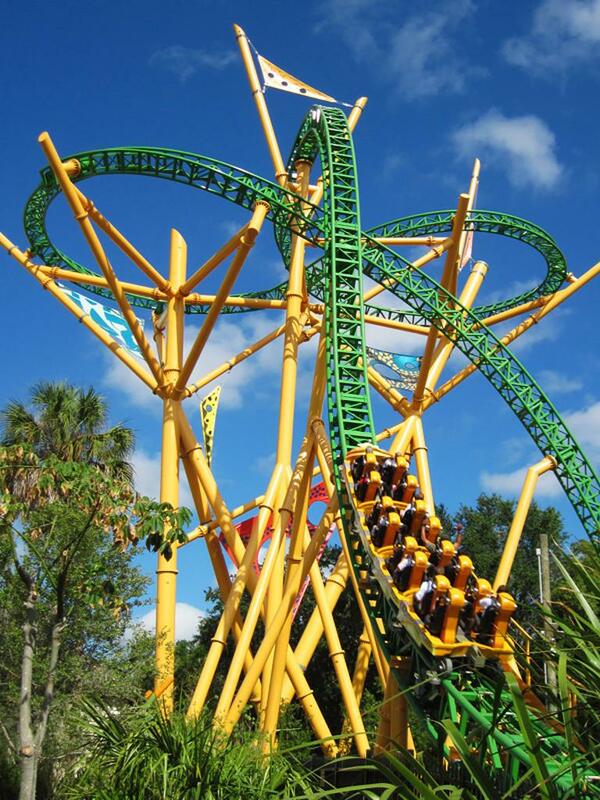 Read more about Siesta Key and all it has to offer by clicking HERE.